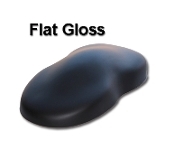 Browse the amazing values on Low Gloss Hot Rod Colors below. 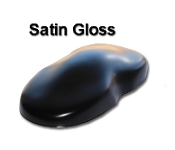 These are durable single stage urethane paints that do not require a clear. To see only solid, pearl, or metallic shades click on the filter buttons below. Scroll to the bottom for listings in quart sizes (note: you won't see a picture of your color for the quarts only a picture of the paint cans).